Le contrebassiste Bruno Schorp projette son univers sur les neuf plages de l’album « Into The World ». Très attachée à la mélodie, sa musique navigue entre introspection et dépaysements coloristes. Un voyage intérieur très personnel. Après un premier album « Eveil » sorti en 2013 avec le Bruno Schorp Sextet, le contrebassiste propose « Into The World » (Shed/Music/Absilone) dont la sortie est prévue pour le 16 juin 2017. Autour de lui, Bruno Schorp réunit une équipe de musiciens, compagnons de longue date, qui unissent leurs talents au service de la musique du leader. On retrouve le lumineux saxophoniste Christophe Panzani, le pianiste coloriste Leonardo Montana et le batteur toujours inventif Gautier Garrigue. Le contrebassiste a aussi invité trois artistes auxquels il est très attaché. La voix sensible de la chanteuse Charlotte Wassy. Tony Paeleman qui pose les couleurs de ses claviers sur trois plages de l’album. Le guitariste Nelson Veras dont on connait le goût pour la mélodie et les harmonisations subtiles. « Into The World ». Neuf plages d’une musique généreuse et métissée dont les thèmes font alterner des ambiances intimes, comme des confidences, et des paysages plus colorés rapportés de ses voyages. 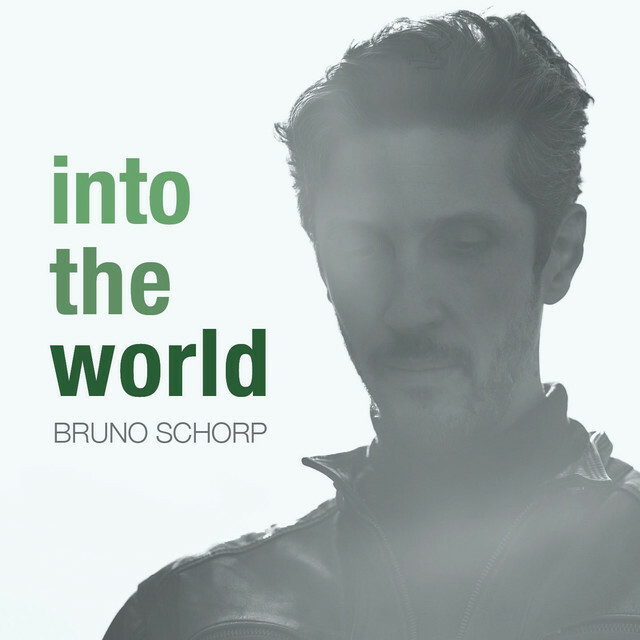 Bruno Schorp a composé sept pièces de l’album « Into The World ». Le compositeur évoque, la tendresse, la force et la fragilité des relations sur Louise, I Heard About A Thing Of You, A Nos parents et Mister K. L’horizon se colore et s’élargit vers des paysages plus métissés sur Katmandou et Into The World qui ouvre l’album. L’univers de Milton Nascimento lévite comme en suspension sur la trame des improvisations légères et inspirées du pianiste et du saxophoniste. Sur A Noite composé par Leonardo Montana se pose la voix caressante de la chanteuse qui tisse des textures évanescentes et nocturnes. « Into The World » témoigne d’un vrai son de groupe. Bruno Schorp a aussi convié sur les neuf plages de l’album, un allié essentiel qui contribue de belle manière à la respiration de cet album intimiste et mélodique, le silence. Il habite chacune des interventions des musiciens indéniablement au service de l’univers du contrebassiste. 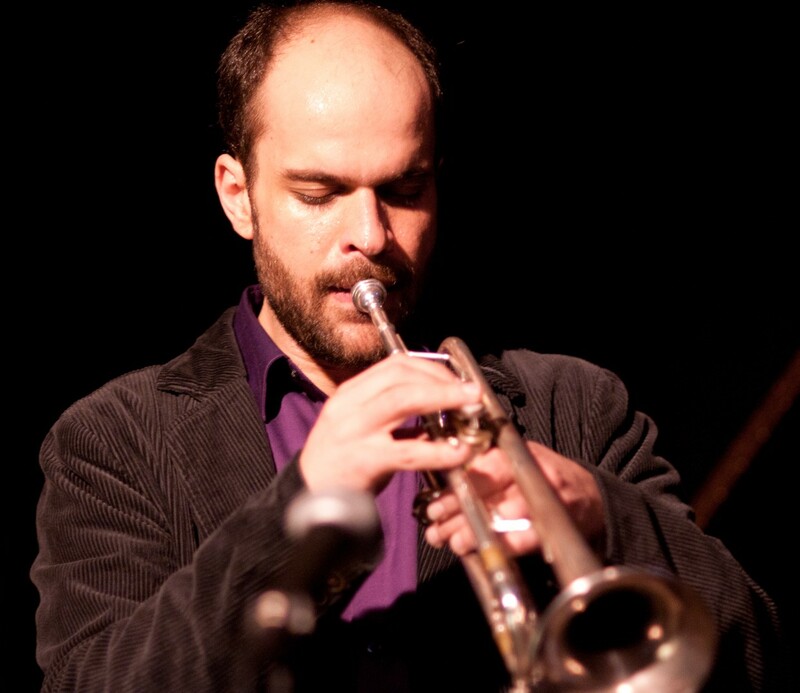 Iraqi-American trumpeter, santur player, vocalist, and composer Amir ElSaffar has mastered disparate musical styles and created a singular approach to combining aspects of Middle Eastern music with American jazz, extending the boundaries of each tradition. ElSaffar’s Rivers of Sound Orchestra presents 17 musicians from a broad spectrum of traditions; together, the group creates an entirely new musical language that transcends established notions of style and convention. 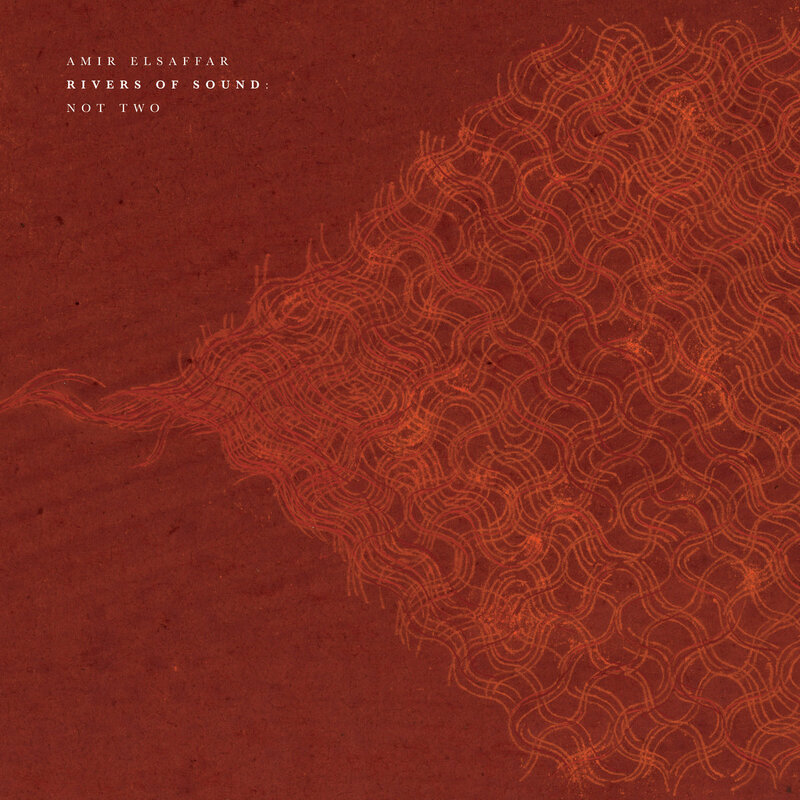 In performing Not Two, a composition by ElSaffar, each musician in the Rivers of Sound orchestra interacts with the group to create a new approach to transcultural music through the combination of improvisation and composition, the merging of musical languages, maqam and polyphony, and the novelty of the sound. Not Two will be released as a double LP with a digital download on June 16, 2017.
" 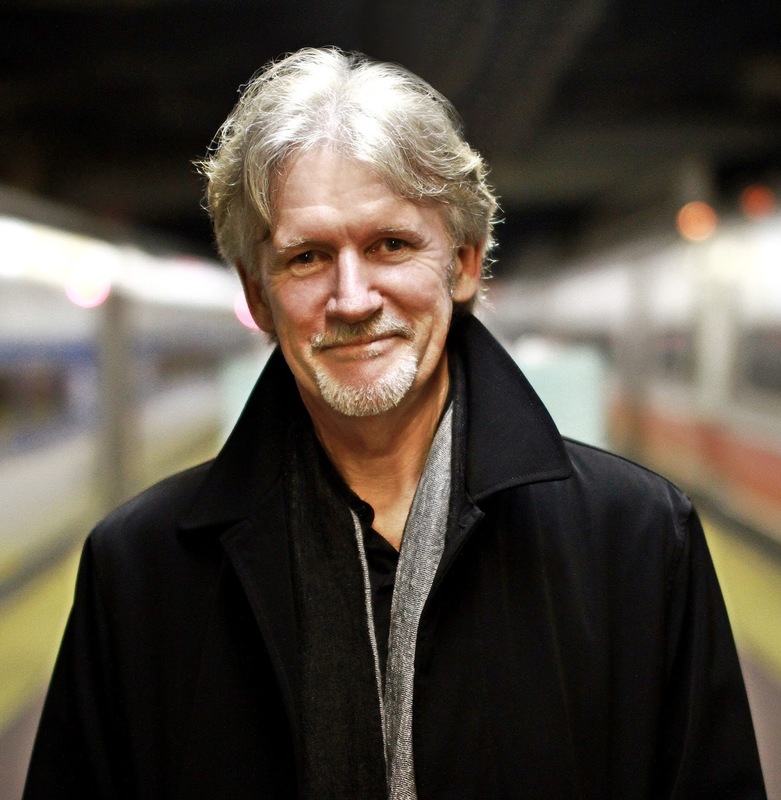 ...(McLean has) a sweeping, gorgeous, day-glo tone from his guitar that grabs the ear even in a crowd; once he has your attention, he holds on to it with quick, hard stories perched between street-talk and Olympian pronouncement." 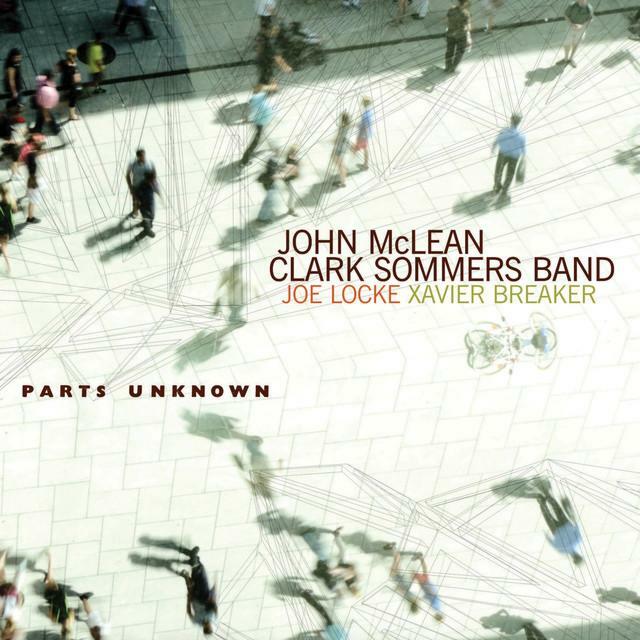 Each important members of Chicago's jazz scene for two decades, guitarist McLean and bassist Sommers further solidified their musical rapport through touring and recording with vocalist Kurt Elling over the last several years. The seeds of "Parts Unknown" were planted after a Chicago performance of the duo with the dynamic New York vibist Joe Locke. Enlisting Chicago drummer Xavier Breaker, the group ended up recording this set of original, slippery, joyous and eclectic modern jazz gems. Diana Krall about -Developing Story-: "You have painted your masterpiece. Timeless. Beautiful. Emotional." 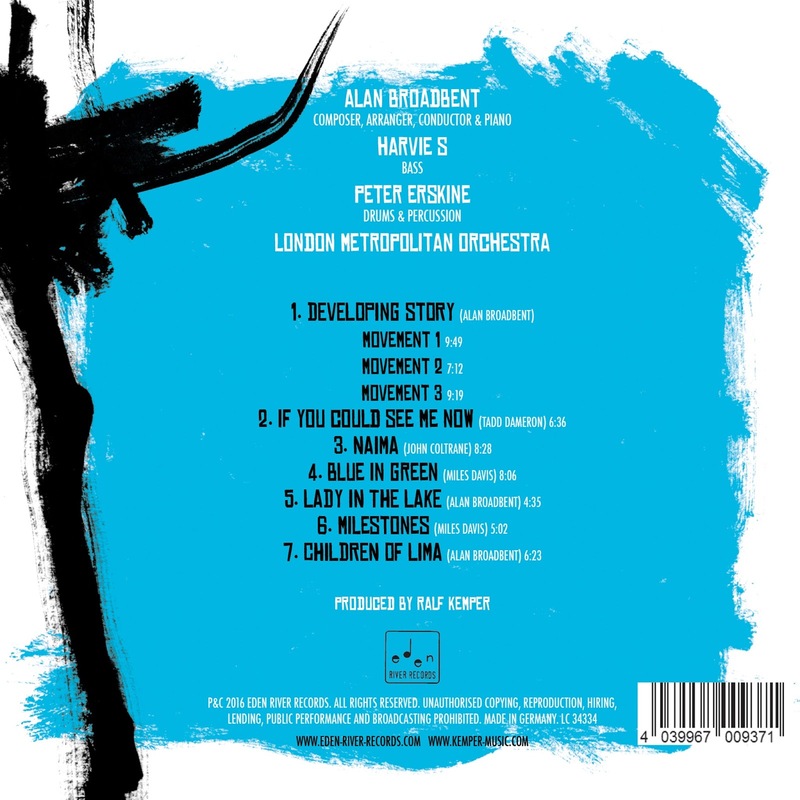 Developing Story- together with the London Metropolitan Orchestra is a dream come true album for 2-time Grammy winning Alan Broadbent who regularly arranges and conducts for the likes of Sir Paul McCartney, Diana Krall, Pat Metheny, Michael Bublé, Natalie Cole etc. 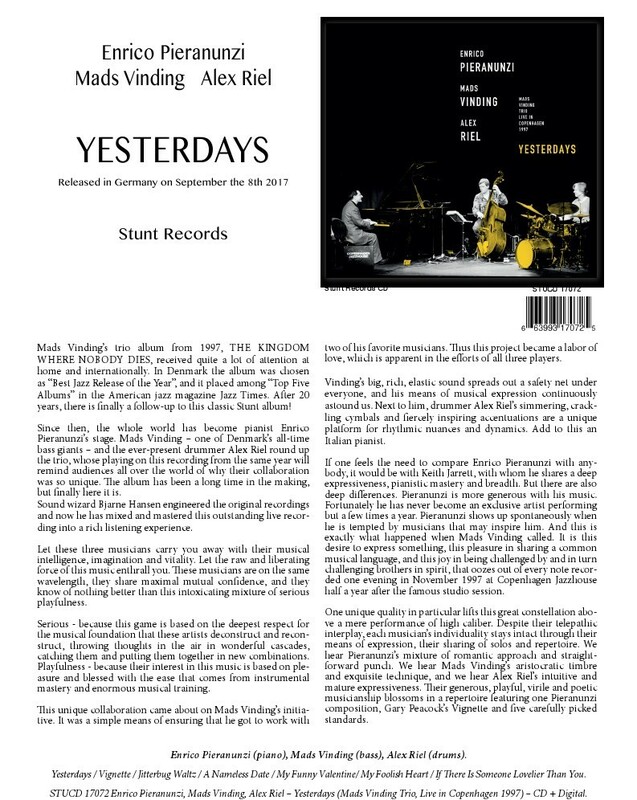 but this time he was able to write his own story by recording his own material of original compositions for jazz trio and orchestra and pieces of the Great American Songbook. You can listen to John Coltrane’s „Naima“ or „Milestones“ by Miles Davis in a symphonic orchestra setting like never before. 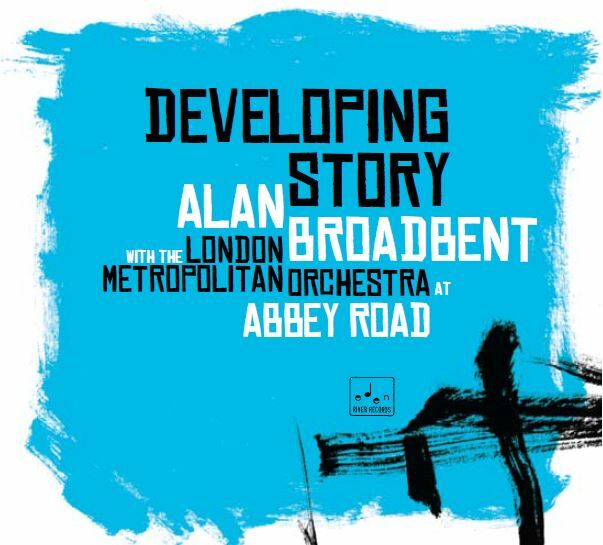 Sometime in the late 70s the initial idea for “Developing Story” came to me in a complete phrase for woodwind soli, counterpoint and all. My problem was not quite knowing what to do with it. It wrote itself in response to a moment I’d had with the music of Mahler, but to imitate such a master would be the height of hubris (and impossible, anyway). Things slowly took shape when I realized that rather than getting an orchestra to play with jazz feeling (it’ll never happen, I’m afraid), I could present it with a jazz trio version of the idea and perhaps the orchestra could help me out with some nice chords. Then at some point the orchestra would seem to say, “Yes, we get it. Now let us show you how we might express our thoughts on the matter;” opposite sides of the same music, developing together, creating the story. We begin with a forte introduction by the orchestra which subsides into the “song theme” played by the solo piano. The entire piece is based upon these two statements. From this, a kind of travel music develops in a new version of “the song”. 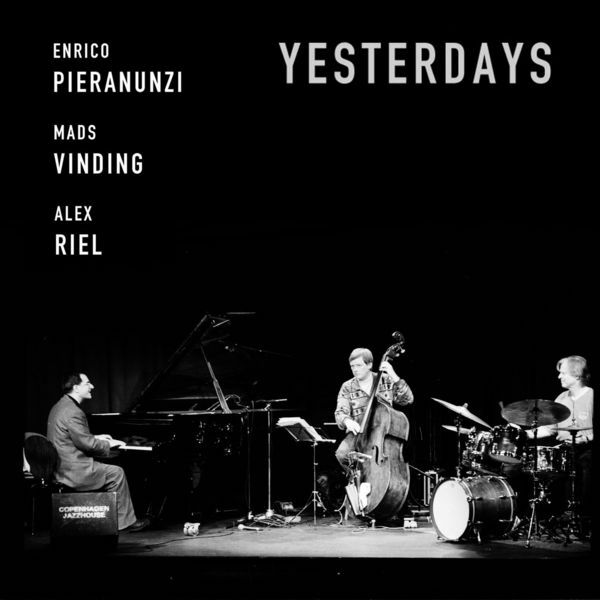 After some trio improvisation on this form, the strings join in a joyous arioso, only to be broken off by a vehement restatement of the introduction that unravels into a warmly expressive symphonic version of the “song theme.” The piano closes with a quiet memory of the introduction. This is followed immediately by a slow waltz for my wife Alison, a piano theme stated simply with subdued string chords, another interpolation of “the song”. 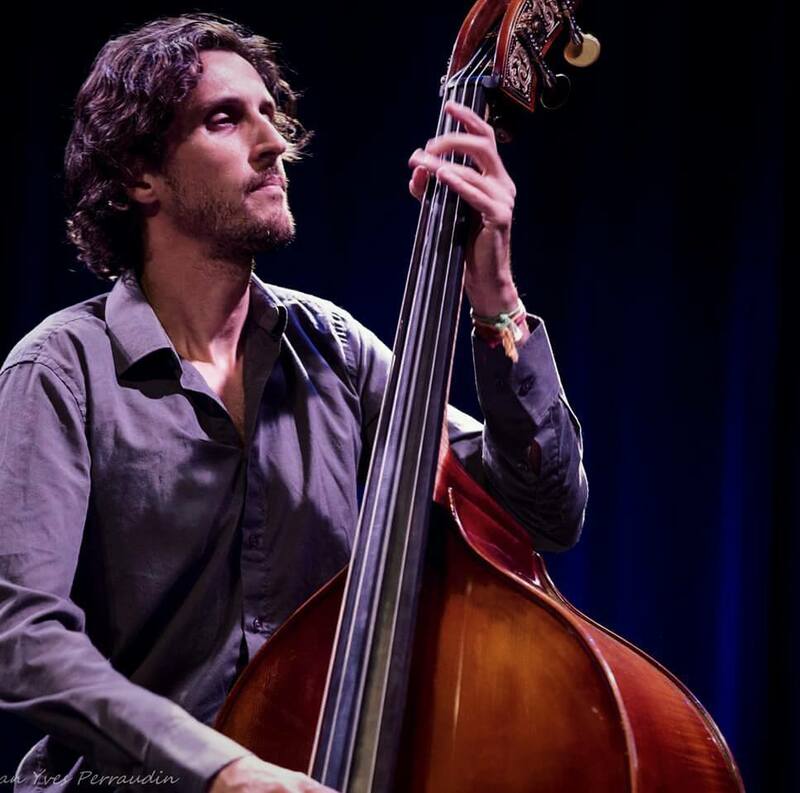 When improvising I love the subtle feeling of swing that jazz has even in ballad improvisation, that sense of dancing with the time that I always strive for in my playing. Bu t now, after a gentle chordal accompaniment, the orchestra has deeper, more expressive things to say as it unfolds its power and beauty. A brief woodwinds interlude ensues with variations by other groups that look to things past interspersed with hints of things to come. Segue to the third movement finale; fast, yet floating. 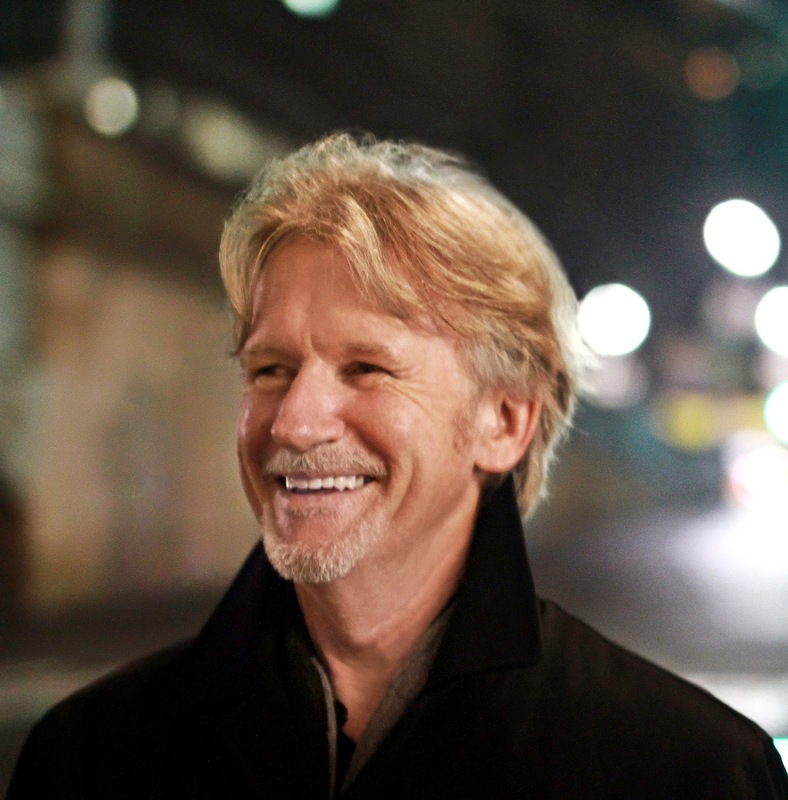 There are more pressing concerns now as the trio is featured on a fragmented tune from “the song.” It builds to a drum solo by Peter acting as a bridge to a chorale for the orchestra that is based on those fragments. Here, the horns dominate as other sections echo them. After reaching a plateau of momentary reflection, the horns and piano return, urging the strings onward to a dramatic climax. At that point, the trio starts again, as if to interject, “But as I was saying…” The final word, however, is in “the song” itself, which persistently strives for a breakthrough only to dissolve, not without a struggle, into qu iet resignation. For the last time, the piano recalls the memory. This song has been a favorite since I was very young. Some songs lend themselves to infinite variations without seeming to lose their character. This is one of them. Every time I improvise on it I find ways to express something new, and in this arrangement I imagine having a little dialog through the mists of time with its composer, Tadd Dameron. As a young man I was transported by the harmonic progressions John Coltrane laid under a melody of such noble simplicity, so celestial did it sound to me. In keeping with this astral theme, here is my vision of this beautiful song, a star among stars. When I was with Quartet West this famous jazz standard from “Kind of Blue” was a favorite of Charlie Haden. He loved to play it. This arrangement is dedicated to Charlie’s memory. The title conveys to me the colors of still waters running deep, always flowing qu ietly beneath the surface. I wrote this song for Quartet West when we were associated with film noir and Charlie’s love for Raymond Chandler. The title was also made into a famous 40s movie experiment, Philip Marlowe narrating in the first person. But the label “film noir” came after the fact as far as Qt. West and I were concerned; after years of forging my own path, I just happen to write this way. 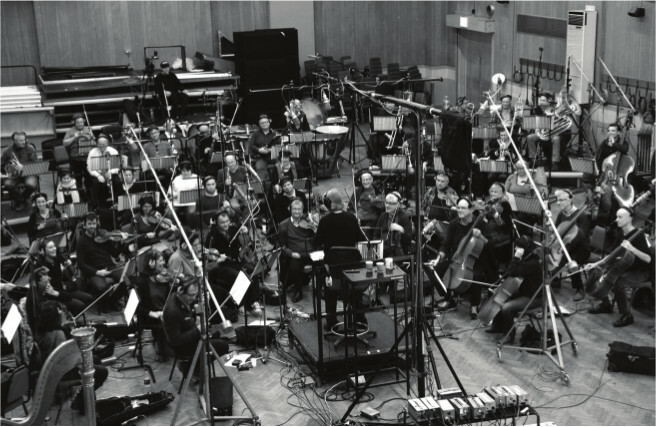 Once the idea came to me, this symphonic arrangement flowed qu ickly from pencil to paper. Bu t after a while I became stuck on what looked to be a road of endless repeats. Driving north in New York State with my son one spring day, a new theme based on Miles Davis’s original form suddenly came to me, freeing itself from its roots, able to fan its wings and fly. My son, fortunately, as it turned out, was firmly earthbound. We made a hasty stop on the side of the road and I furiously wrote it all down. I wrote this in the early 1970s for Woody Herman and the Houston Symphony Orchestra. I remember a devastating earthquake in Peru at around that time, and the plight of children in the streets of Lima making me feel helpless. This lullaby was the only way I knew to respond to the suffering of little ones everywhere on earth. 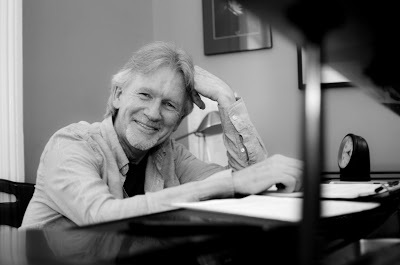 With a bit of tweaking, it remains as I originally composed it, now orchestrated for the symphony only and dedicated to Woodrow Charles Herman, our beloved Road Father.